It’s my annual birthday sale! Save 44% off all patterns in my Ravelry store, with code needed until the end of the day on March 22nd! Eligible patterns here. 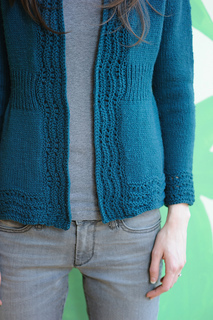 a top-down cardigan in the lovely quince and co yarn, lark.